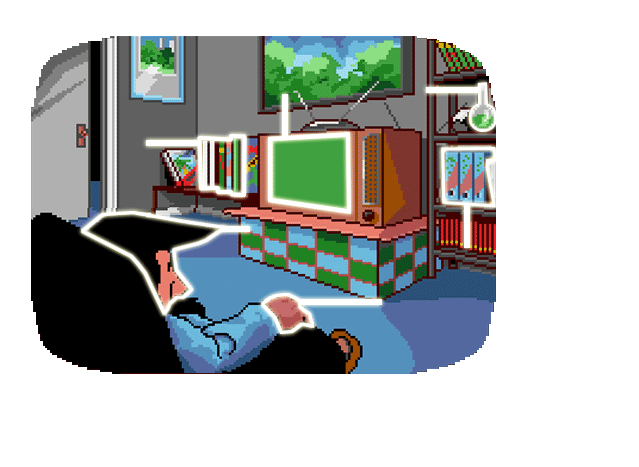 Mad TV is an economic simulation browser game where you manage your own tv station. If this is your first visit and you don't know Mad TV, you should read the introduction. In the game you also find help and hints on the right side of the screen.